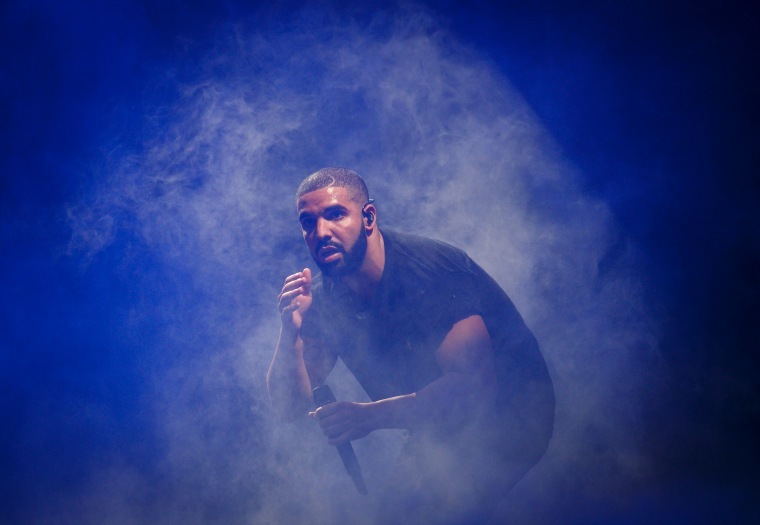 Did you tune into Drake's first OVO Sound mini-soundclash on Apple Music on Saturday evening? He and OVO co-founder Oliver El-Khatib did really great jobs! They were thisclose to playing Dizzee Rascal, I know it. I might have lost my mind. But Drake's remix of Ramriddlz's "Sweeterman," teased for weeks, is finally here, and it was a highlight of the broadcast. 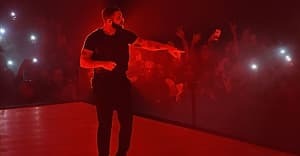 It's Drake on his tried-and-true remix streak: borrowing the original artist's flow and somehow making it seem original. Ramriddlz's P2P EP is here, and the Toronto singer's debut is totally worth your time.